This post is the seventh in a series on seeds. In this series we'll cover everything from the importance of seeds, how to save seeds, how to start seeds, correct storage and so much more! Today we are going to talk about seed stratification. 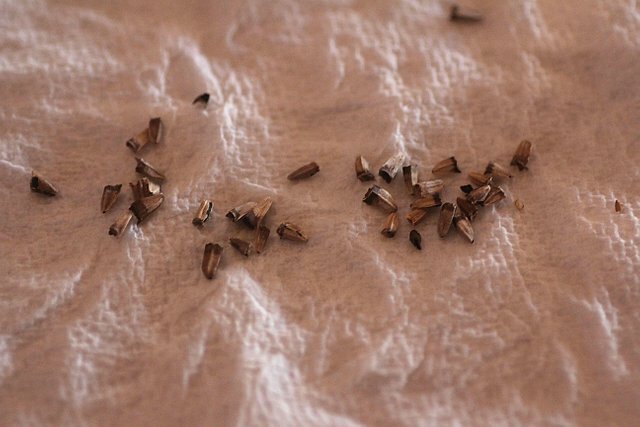 Some perennial seeds do not germinate without going through a cycle called "stratification". These perennial seeds contain germination inhibitors such as: abscisic acid, dormin, waxes and other oils which are nature's way of ensuring seeds germinate when conditions become optimal. In nature the seed would fall to the ground, get buried by leaves, moss and other natural things and it would lie dormant through the winter. In the spring if all conditions were optimal and the seed had survived, it would begin to sprout. 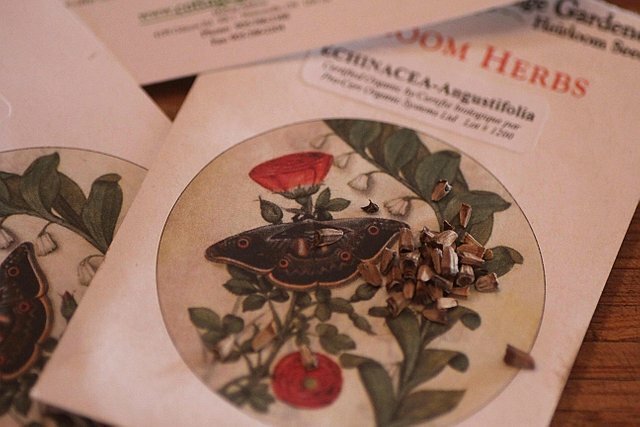 As a gardener this means that with some seeds, you will need to mimic this cycle and trick the seeds into germinating. I discovered stratification (or the need of it) when I bought a beautiful set of seeds from the Cottage Gardener. The package was called "Faery Garden Collection". I ordered it early spring and didn't bother to read the back of the packages until I was starting my tomatoes. Some of them needed a full ninety days of stratification before planting. Imagine my disappointment when I realized that I would need to wait until next year to grow these lovely plants! The lesson here is: read your seed packets early if you are buying seeds you aren't familiar with growing. If you have seeds that require stratification be sure you time things properly. Some need just a few weeks, others need up to 90 days. Seeds that require stratification have varying needs so be sure to look up the specifics of that seed before proceeding. 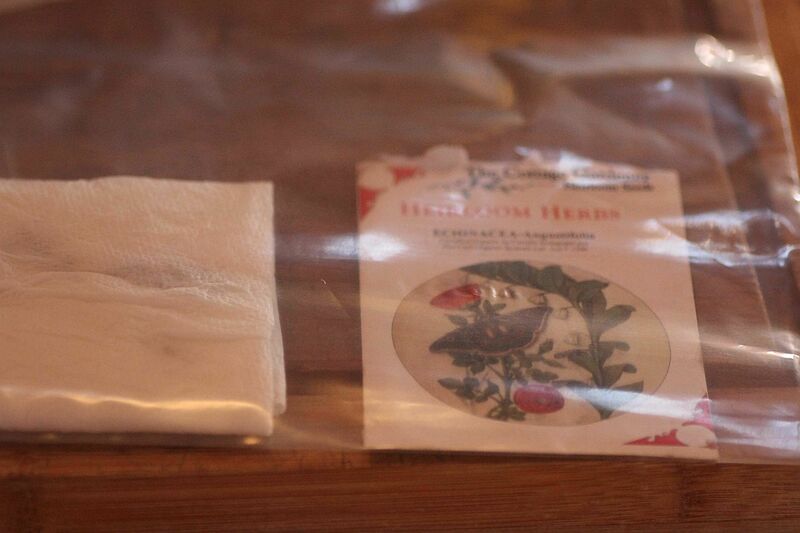 Some for example will germinate while in cold storage, other seeds require additional measures including heat and scarification (scraping of the outer shell). Most often the seeds that need stratification are perennials. This includes plants like: Echinacea purpurea, Fragaria vesca (Wild Strawberry), Black Eyed Susan, Asclepias Tuberosa (butterfly weed), Wood Betony, and many more! Here are two guides that outline many others. There are a number of ways you can achieve stratification and as I said earlier not all seeds have the same needs. Some require warmth opposed to cold, others require that you scarify the seed to break the outer protective layer before proceeding. I am going to share the method that I find is most often called for: cold stratification. (A) Fold the seeds into a thick layer of damp unbleached paper towel or coffee fliters and slip it inside a plastic bag to hold the moisture. Do not seal tight as the seeds need air. (B) Plant the seeds in plastic garden trays with dome lids using a damp soil-less mix of vermiculite and peat moss. Label and date the containers, place the in the back of the refrigerator. Keep the seeds moist but not soggy or they will rot. 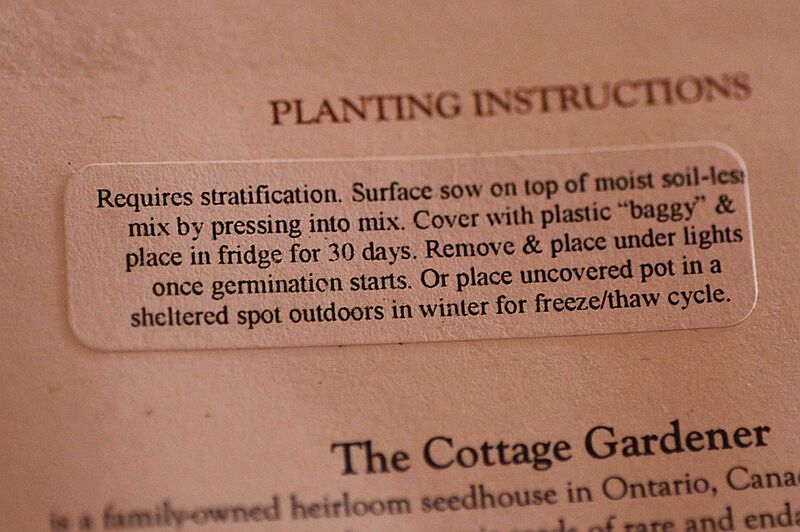 You can also follow these directions but place the seeds in your greenhouse or shed instead of the refrigerator. I have not had much luck with this, perhaps our extreme fluctuations in temperature over the winter are to blame. The refrigerator being a controlled temperature works better for me. Interesting you have this post as I remember a few months ago reading about a few plants that need to be stratified. I just wish I could recall which ones now.